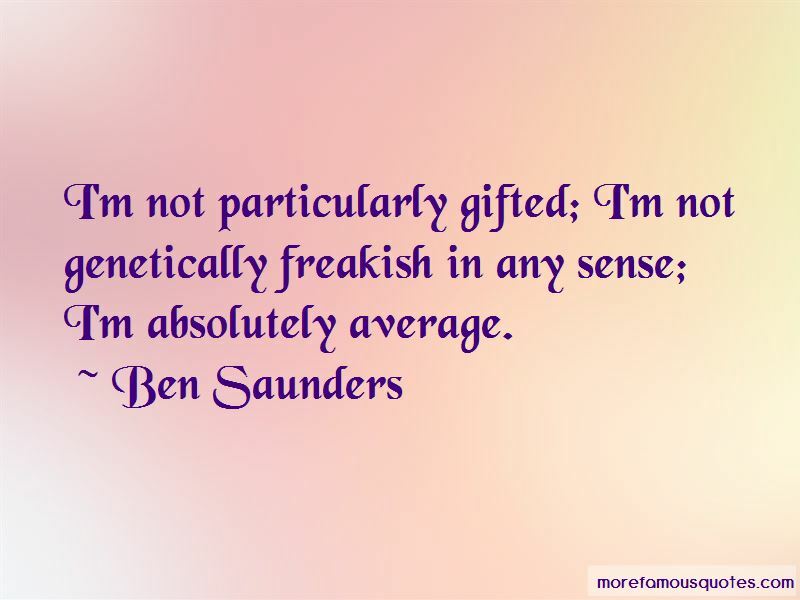 Enjoy the top 8 famous quotes, sayings and quotations by Ben Saunders. 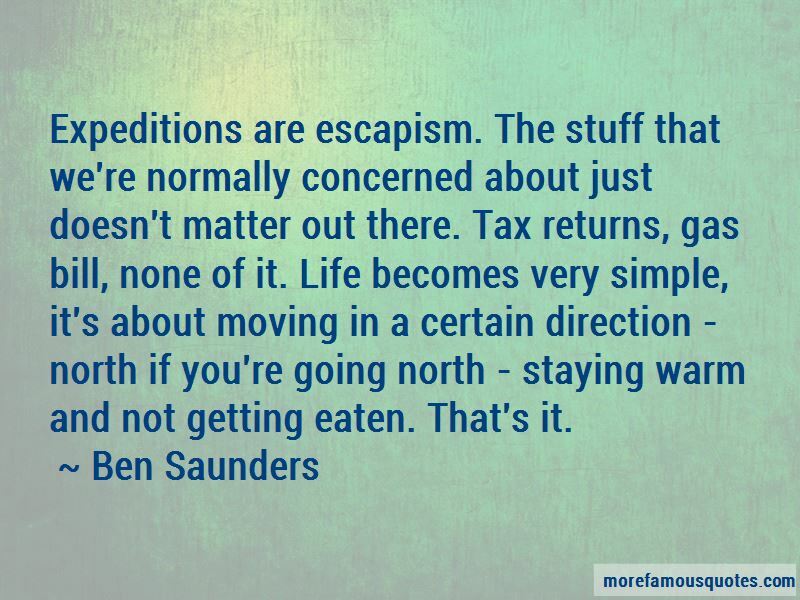 My Antarctic expedition is just about doable, just feasible and that's what is exciting to me. If I knew it was possible, if I knew I could do it without too much bother, I wouldn't be interested. 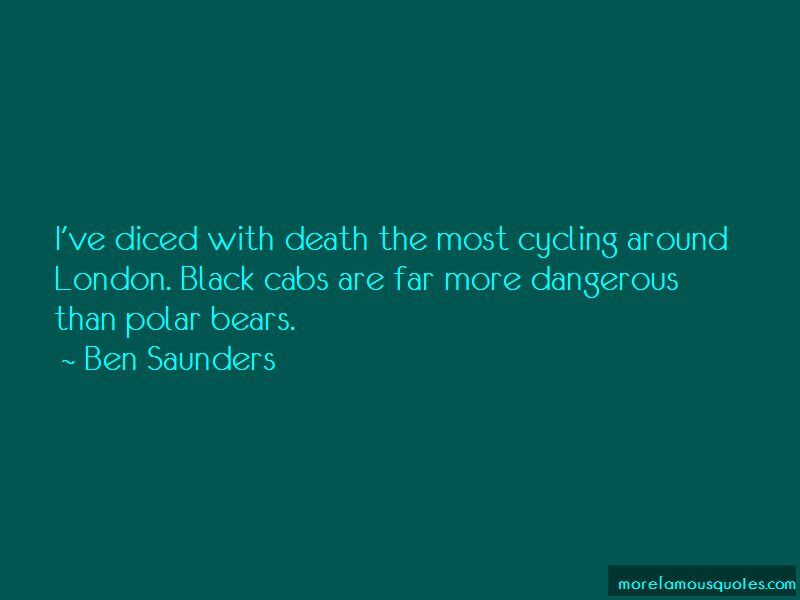 Want to see more pictures of Ben Saunders quotes? 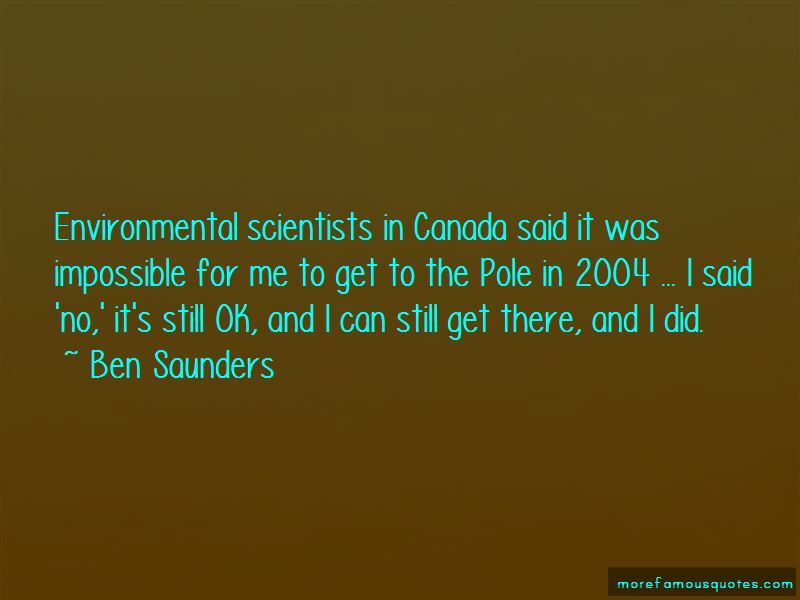 Click on image of Ben Saunders quotes to view full size.